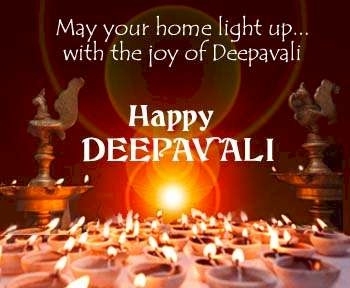 Happy Deepavali to those who are celebrating it. And happy holidays to all! Enjoy the festivities and God bless! P/S: Our next gathering is on 6 Nov. More info, please go to: https://pgmmps.wordpress.com/2010/10/27/mmpss-november-gathering/. See you there!